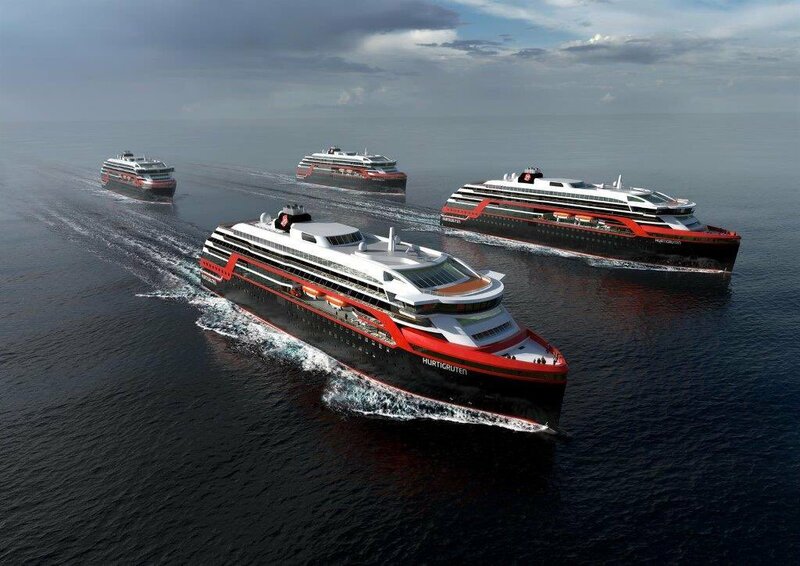 Hurtigruten placed an order this week for two new 600-passenger ships. The ships will be built by Kleven Verft, a Norwegian shipyard, and will be designed by Rolls-Royce. They will sail along the Norwegian coastline as well as to the Arctic and Antarctic. The two ships on order are scheduled for delivery in 2018 and 2019. The company holds an option for two further vessels. Yesterday MSC Cruises and Fincantieri hosted a traditional coin laying ceremony at the shipyard in Trieste, Italy, for MSC Seaside. The Social Package, which includes access to social platforms such as Facebook, Twitter, Instagram, LinkedIn, WhatsApp, Snapchat, WeChat and Pinterest. Prices start from €3.90 (£3) per day. The Surfer Package, which is designed for moderate Internet users who want to surf the web, catch up on emails, and post on social media. Prices start from €9.90 (£8) per day. The Streamer Package, which caters for heavy Internet users who want to be connected without any limitation. Prices start from €19.90 (£16) per day. The new services are now available on MSC Preziosa and MSC Divina, and will be rolled-out across the entire fleet this year. In other news, AIDA Cruises’ AIDAprima arrived in Hamburg this week. The ship will be christened on 7 May 2016, at the end of the 827th Hamburg Port Anniversary celebrations. Her Majesty Queen Máxima of the Netherlands was named by Holland America Line as the Godmother of Koningsdam. She will christen the new Pinnacle-class ship in a ceremony that will take place on 20 May 2016 in Rotterdam, the Netherlands.